Personalised programmes that enable you to make unique contributions! Becoming a Volunteer or Intern at the Foundation! We are a non-profit organisation with no hidden expenses or overheads, adhering to best practice of international volunteering standards. Our personalised programme enables you to make unique contributions and share your special interests. Realistic achievements will be identified by our host communities to utilise your specific skills. Our volunteer programme simultaneously aims to give you and the community you work with an enriching experience. Our partners Travelteer provide in country support for volunteers with travel, accommodation, cultural orientation and basic local language. At placements, on-going monitoring and de-briefing to improve your performance and ensure input remains relevant and consistent. All volunteering is supervised by local staff and organised to fit in with their routines and curriculum. Volunteers are additional and do not take the jobs of local people. Volunteers get involved in long-term community projects. After-school English, IT and sport, local Pre-school are all long term, sustainable projects and worthwhile opportunities. We offer limited places and adhere to RMF ethical policies and volunteer code of conduct. Ensuring protection, safety and well-being of volunteers and those you work with. Photography is strictly prohibited in all placements. Shivani, a student studying Politics and International Relations at the University of Nottingham, completed an internship in Fundraising at our office in 2018. 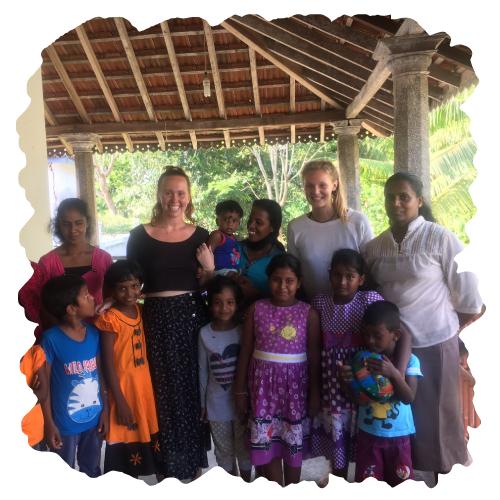 She then participated in our International Internship Programme, undertaking valuable impact research for the Rosie May Foundation overseas in Sri Lanka. Could you be our next incredible intern? 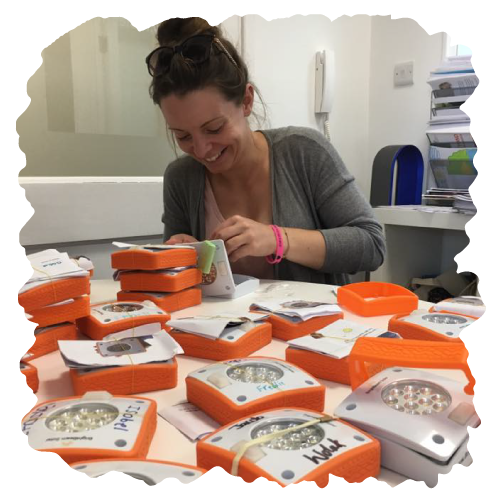 The Rosie May foundation is keen to hear from those who would excel in the structured placements we create, with set goals and objectives. We are seeking individuals who have a passion for the third sector, and who have the skills to positively contribute to our work. Overseas research assignments in Sri Lanka and Nepal. Office based placements in Bingham, Nottinghamshire. Previous placements have included marketing campaigns, events support, social media promotion, qualitative and quantitative research with beneficiaries in Sri Lanka and Nepal, impact reports, database management, website development, grant fundraising, alongside office based administration. 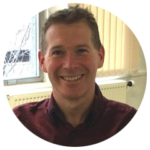 Interested in the third sector? Committed to the values of the Rosie May Foundation? As well as hearing from individuals, the foundation is keen to develop additional links with educational establishments. Over the last 12 months, the Rosie May Foundation has organised internships through the University of Nottingham via the Nottingham Internship Scheme, Santander Easter Vacation Internship, and through the School of Politics. We have also partnered with Nottingham Trent University through the Grads4Nottm scheme. Contact us to find out more information about our internship, or click the button below to make an email enquiry. We look forward to hearing from you! The placements from the students’ view have been overwhelmingly positive. 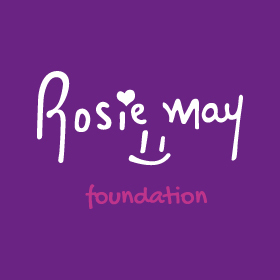 So far each of the cohorts that have interned at The Rosie May Foundation have mentioned the excellent support, inductions and training they have received.